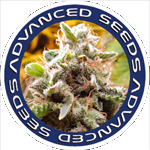 Advanced Seeds - NYCD Auto. Free US delivery. 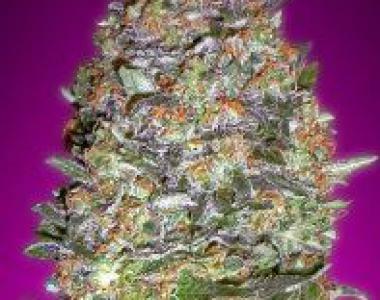 Auto New York City Diesel (NYCD) has that powerful Diesel aroma with hints of grape and spices.